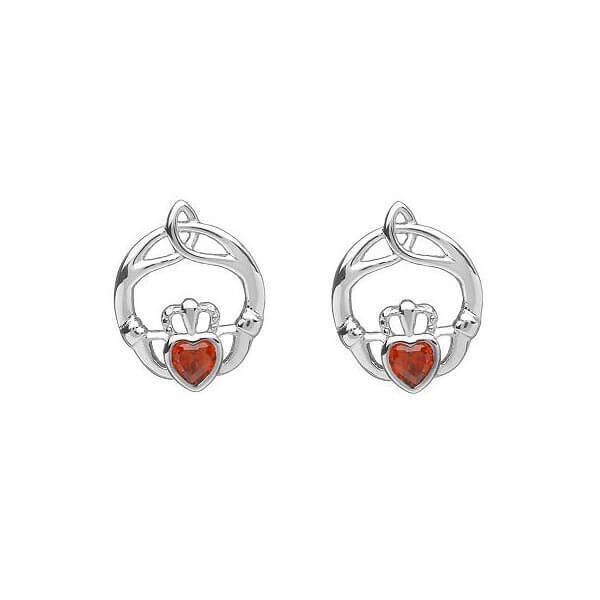 Any girl born in January would look great wearing these January Claddagh earrings with a garnet stone embedded in the center. 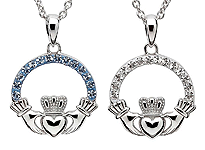 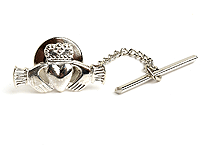 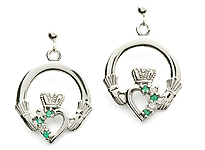 The Claddagh symbol of two hands holding a heart wearing a crown is said to represent love, friendship, and loyalty. 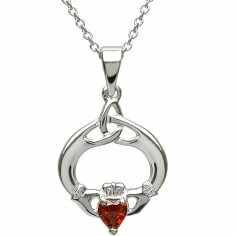 This can be for someone else or for themselves. 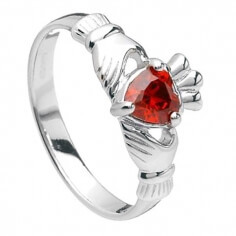 Garnet stones represent purity and truth. 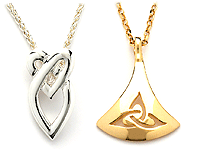 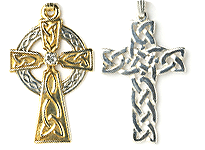 They have also been symbols of love and compassion. 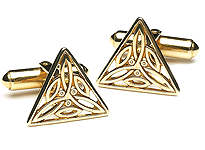 It has long been the stone becoming successful especially in business and for creating confidence when worn.